Do You Suffer from Disturbing Dreams? Do you find it hard to sleep? Are you troubled by the dreams that interrupt your resting time? Dreams are not something you need not worry about. 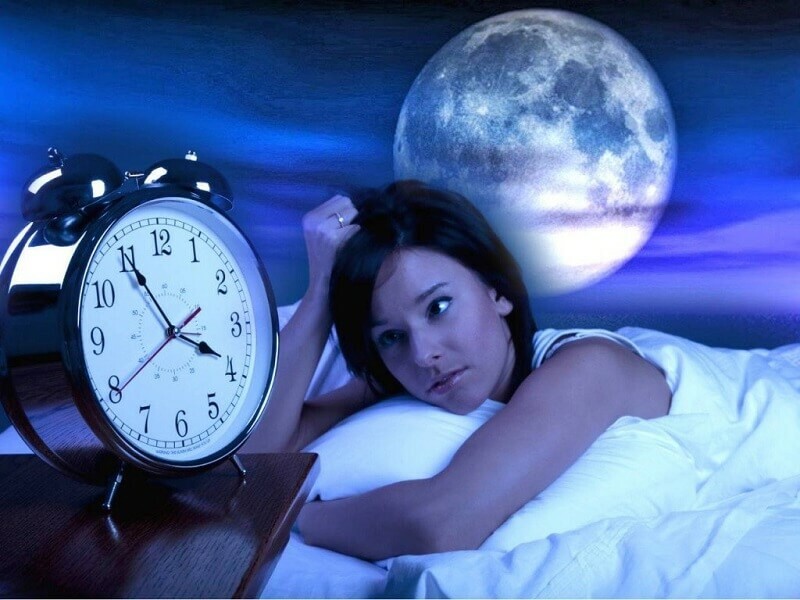 They are images produced by the subconscious mind in the semi-sleep state when you are unable to fall into deep sleep. Dreams have nothing to do with your life. They are just fragments of your daytime experiences stored in your mind – it could be the movie you watched before sleeping, or the last thoughts that troubled your mind as you tried to drift off to sleep. People who are not truly connected with themselves and whose consciousness resides in the outside world out of dependency or fears usually have trouble falling asleep. In order to slip into a deep and restful sleep state, you have to be self-absorbed. I also find that people who have disturbed sleep are usually those who are afraid of the dark, especially pitch black darkness. How many of you can walk to your bedroom and hallway all alone with all the lights switched off at night? Most of you cannot fall asleep in the night because you fear falling in that deep dark state, so you prefer to stay in the dream state. 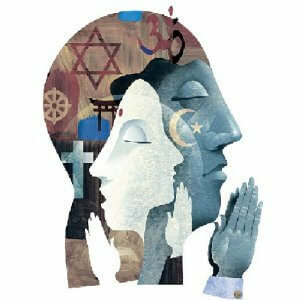 Dreams happen during the transition from the conscious to the subconscious state of mind. Darkness represents the unknown and in order to fall comfortably into the unknown, you have to be centred in yourself. In my opinion, the best way to deal with fear is to confront them. So try to meditate in the darkness and confront your fear of the dark. If you are able to face darkness, you will improve your ability to face your fears. Here is a meditation for those who have trouble having deep restful sleep. Put your hands in your lap, palms up, on top of each other. The Left hand should be underneath, its palm touching the back of the fingers of the right hand, the tips of thumbs touching gently. Concentrate on the Sacral Chakra two inches below Navel. Chant Vam for 2-3 minutes. Then imagine yourself walking on a silent road in the darkness of the night. A turning comes and you enter a dense jungle. The jungle becomes denser and denser as you walk. Then you spot a cave and you enter it. Find a place and sit down. It is pitch dark in the cave. You can feel yourself only by touching. It is so calm and cool inside. You are as secure as you were in your mother’s womb. Be relaxed. Breathe in darkness and breathe out darkness. Feel the darkness entering every cell of your body as you breathe in and breathe out darkness. Slowly start merging in the darkness and become the darkness you truly are, from where you originated. Once you enter a deep state of darkness, you will feel coolness in your body as the tension and stress leaves your cells. Remain in this state for some time, and then come out of the cave, the jungle (forest) and back to your bed and sleep. 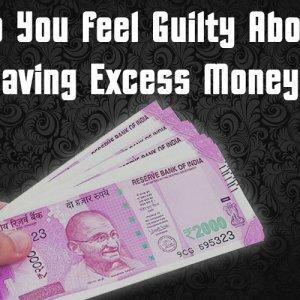 ← Do You feel Guilty About Having Excess Money?